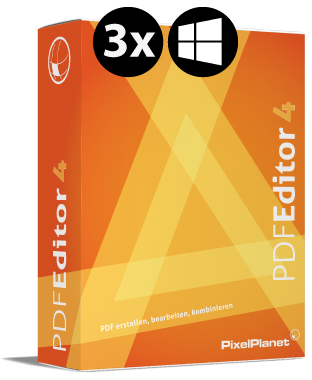 You are guaranteed to love our PDF Editor. 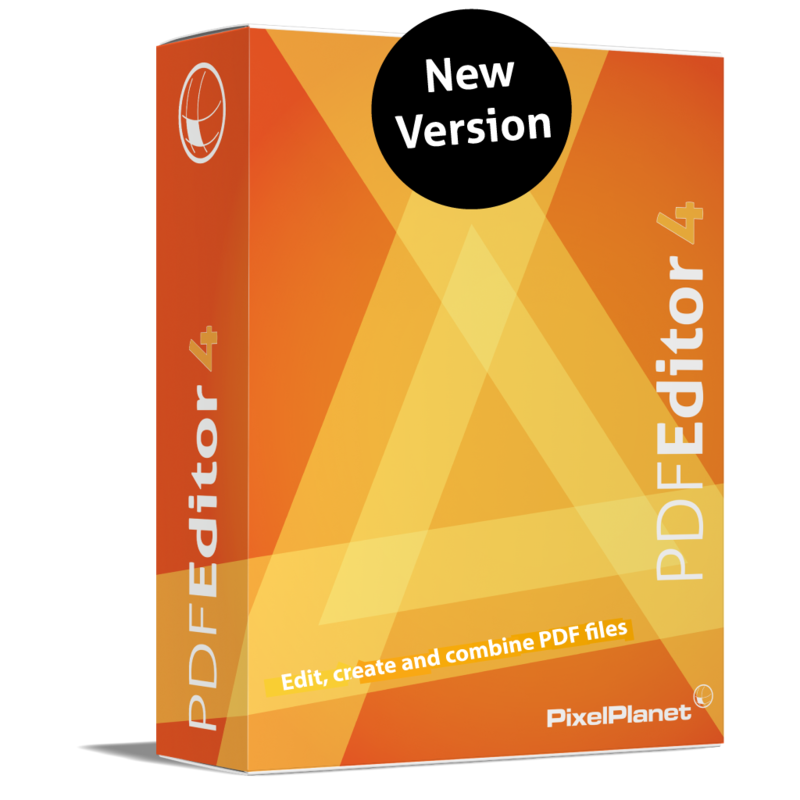 Editing PDF files has never been simpler. 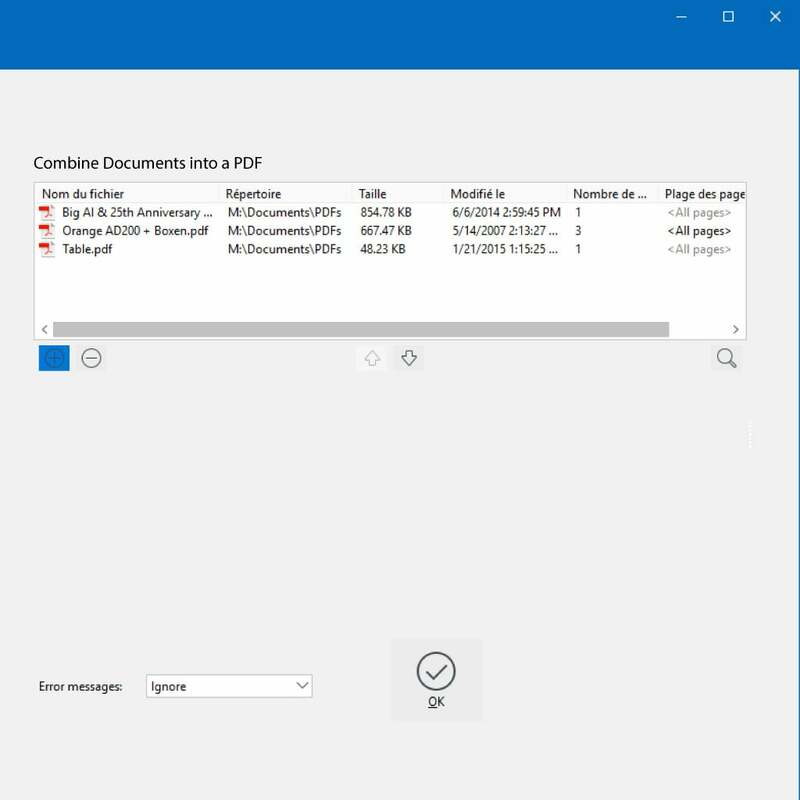 Edit text directly in the editor, exchange photos or graphics, delete pages from the document or add new ones, merge several documents or permanently redact confidential content from the file. PdfEditor is quick, simple and reliable. 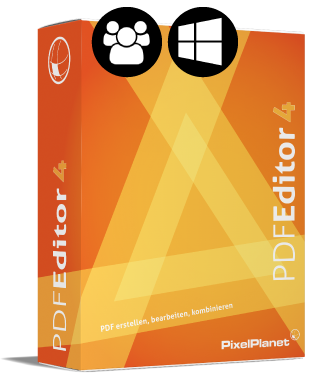 Editing with PdfEditor also works without Adobe Acrobat. Try it for yourself. It’s almost like standard word processing, so it goes without saying that you can also edit graphics and even vectors. And filling in forms is naturally also not a problem. Add your company stationery to the background of PDF documents…. 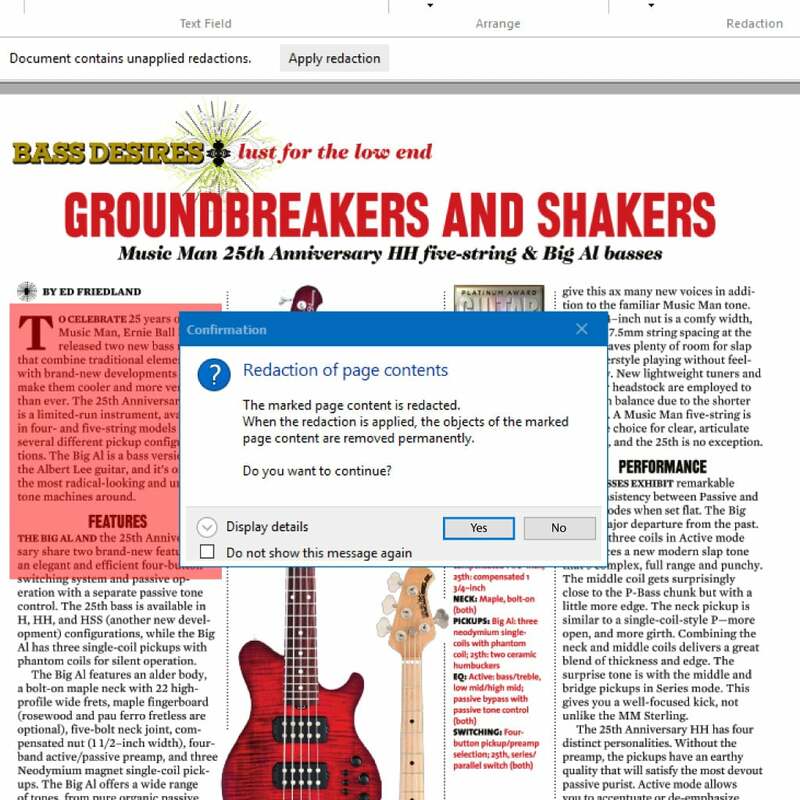 For the professional editing of PDFs, security is, naturally, a must. In the PdfEditor you can redact any comment. What’s more, to even better effect than some secret services. With PdfEditor this couldn’t be simpler. Add your comments or highlight text as if using a highlighter. In addition to yellow, you can of course also select other colours. Your colleague sends you documents almost every day and you are starting to lose track of things? This isn’t a problem, simply merge all the documents into a single PDF. What’s more, PdfEditor is not even particularly picky. 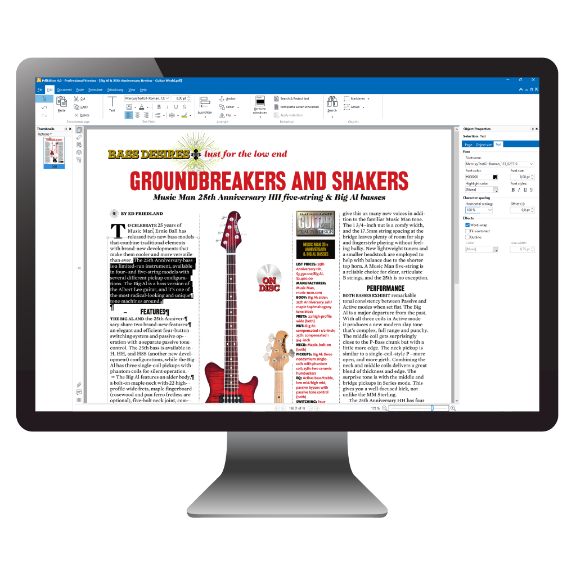 If in addition to PDFs, it’s also possible to add Word, Excel and PowerPoint files. 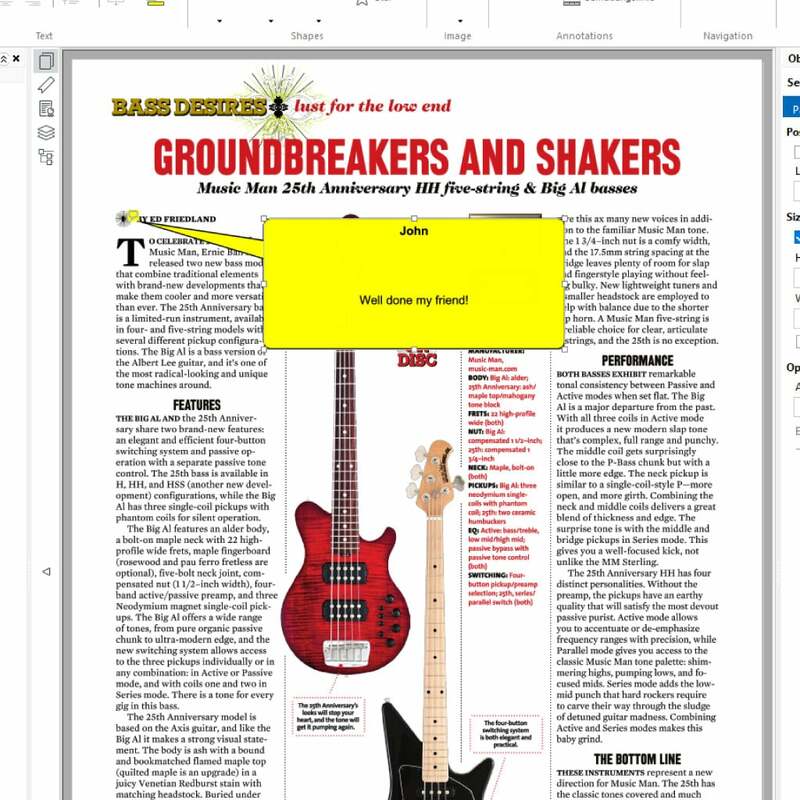 Sometimes PDFs are created directly from scans (PdfEditor can also do that by the way). 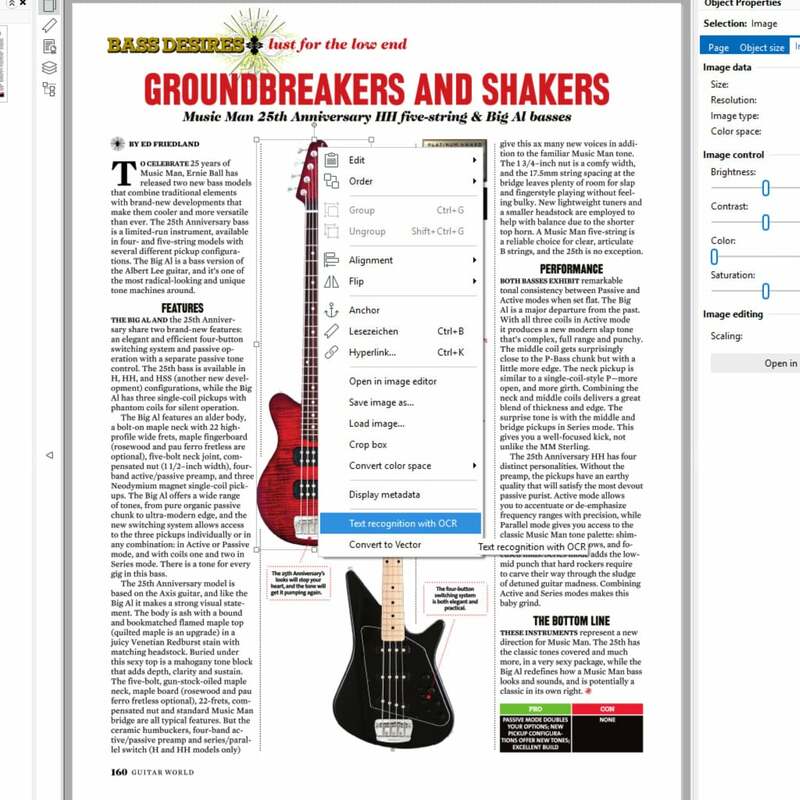 It’s such a shame that this isn’t a proper PDF, but rather an image camouflaged as a PDF. But help is now at hand. With the integrated optical character recognition (OCR), it is possible to enable scanned texts to be searched in. All in all, a true makeover. Moreover, as of version 3 the graphics can be converted into real vectors/lines by means of vectorisation. 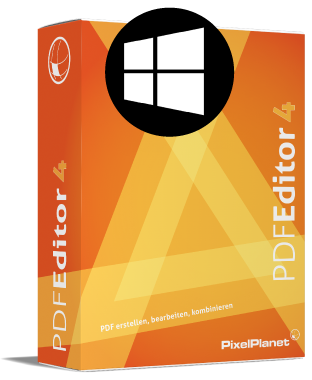 The trial version contains all the functions of the PdfEditor full version, however, it inserts a watermark in all edited PDFs (a backup of the original file is, of course, created). Needless to say, this limitation is not present in the full version.